Responza provides remote and onsite IT services dedicated to your business. You receive recommendations and realistic pathways to improve the stability and performance of your IT infrastructure. From remote monitoring and maintenance to user support to overarching IT strategy, management, and implementation, Responza does it all. Harnessing the power of cloud computing, whether it’s just one line-of-business application or an entire environment, is one more way that Responza helps you reduce up-front costs and stay agile in an ever-changing marketplace. With Responza’s expertise across multiple cloud platforms – including Amazon Web Services, Microsoft Azure and Office 365, and Google Cloud Platform – it’s as easy as click and grow. Whether your business is preparing for a new installation, is looking to build out a new website, or just isn’t quite ready to jump into managed services yet, Responza project services are just what you’re looking for. Responza has subject-matter experts across the technology stack, and we’re ready to help your business today. Responza started in Seattle in 2005 to address the need for better Information Technology management, user support and engineering in the small and medium sized business community. 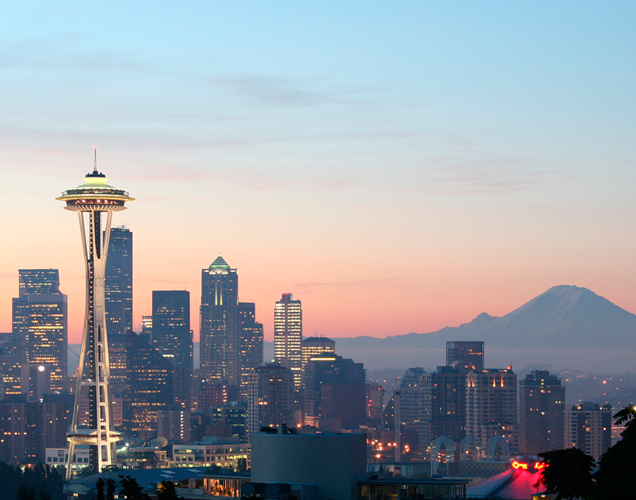 Our Seattle office services our local and national customer base. 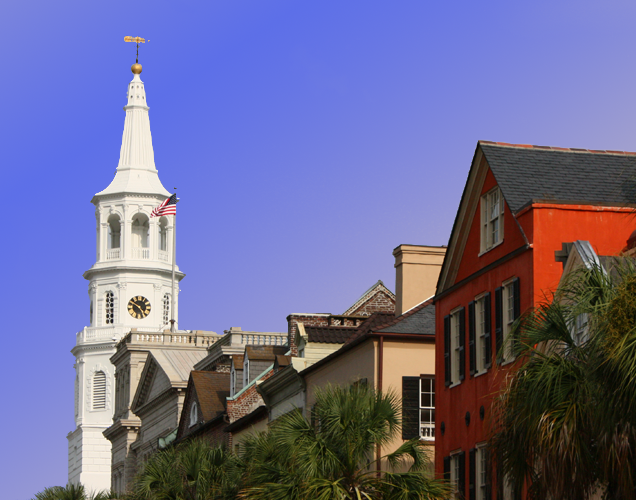 In 2014, Responza opened our newest office in Charleston, SC. Like Boeing, we have found the hospitality of the Low Country wonderfully appealing. Responza East is working with our Holy City customers and providing support throughout the East Coast. Microsoft Office 365 is one of the best cloud solutions on the market. We should know: we use it ourselves. With the experience of over 100 migrations, Responza can help your business make the leap to the cloud, providing access to top-of-the-line productivity tools, business-class email, and much more. Let Responza help decide if Office 365 is right for you. Responza has an in-house help desk that provides IT user support to your business so employees can stay productive. Enjoy an unparalleled level of service with unlimited technical support from our friendly and knowledgable IT support staff. And with our service level agreement, you’re guaranteed to get a response in 30-minutes or less. Talk about Responz-ive! How do you plan on using technology to further your business? To survive in today’s competitive environment, companies need to have a set of plans to update and maintain their infrastructure to ensure that IT is creating value for the organization. Responza can assist you in creating a set of objectives, principles and tactics to live by in your office. Have you had the same IT setup since the 90s? You could be leaving your company vulnerable to any number of nasty bugs and viruses. To close holes, and increase productivity, we can upgrade your systems. Responza can assist in the roll out of new servers, computers, cloud services, and line-of-business applications, and ensure everything runs better than ever! Responza will be there to help with your day-to-day requests, so you don’t have to take time away from your regular duties. Need a password reset? We’ll take care of it. Add someone to your committee email list? We got it. Is something not working like it did yesterday? We’ll figure it out. Is the internet down? We’ll sit on hold with your Service Provider. Microsoft Office 365 is one of the best cloud solutions on the market and we should know: we use it ourselves. Responza can help your business make the leap to the cloud too, giving you access to familiar, top-of-the-line productivity tools, business-class email, and so much more. Is Office 365 right for your business? Let Responza help you decide. What’s your plan for the future of your IT infrastructure? To survive in today’s competitive environment, companies need to have a set of plans to update and maintain their IT infrastructure in order to ensure that IT is creating value for the organization. Responza can assist you in creating a set of objectives, principles and tactics to live by in your office. Have you had the same IT setup since the 90s? You could be leaving your company vulnerable to any number of nasty bugs and viruses. To close these holes, and increase productivity, systems will need to be upgraded. Responza can assist in the roll out of new servers, computers, cloud services, and line-of-business applications, to ensure everything runs better than ever!